Hello all you lovelies! Today...I want to talk to you about mascara! I personally think that mascara shopping is one of the most frustrating things to shop for (besides jeans). It's so hard to find one you like and inevitably when you do find one, they will discontinue it! 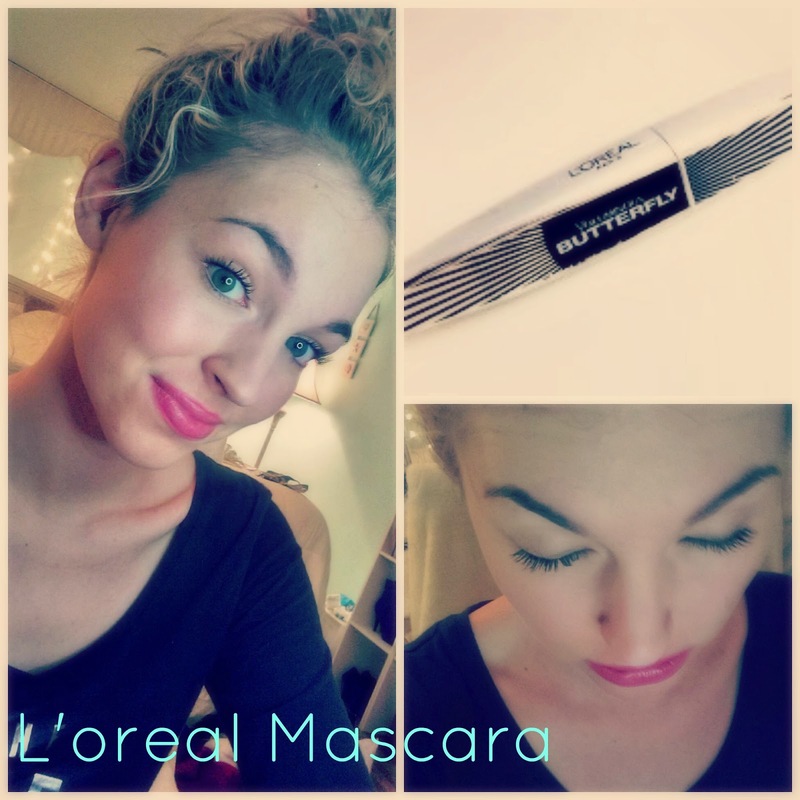 As I posted before, I was totally in love with the VS mascara, but since it is no longer sold, I tried the L'oreal Butterfly mascara.